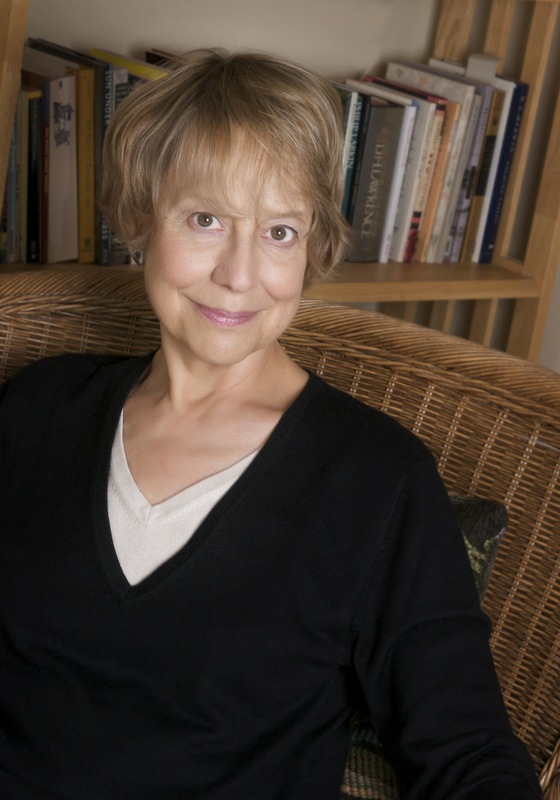 Ann McCutchan is an essayist and journalist, and the author of Circular Breathing: Meditations from a Musical Life and The Muse that Sings: Composers Speak about the Creative Process. She is currently working on a memoir titled Where’s the Moon? set in Florida. You can learn more about Ann’s work by visiting her website. On January 24, Ann is teaching a class for the Writers’ League called ”Choosing the Writing Life: Art and Practice.” Read the interview below and visit the class page to learn more. Scribe: Do you feel that a somewhat structured routine is essential for writers? Ann McCutchan: No question. Writing with serious intent, artistic or utilitarian, is a practice, a discipline. One must put in the hours, and not by chance. Scribe: How do you research for nonfiction books? What is your process? AM: My research is at once focused and wild. In the beginning, I gather lots of information on the subject (via published materials, interviews, field trips, and so on), ask questions, take notes, write to myself about what I’ve found, talk to others about the project. I spread a wide net, sound out my thoughts and findings, resist deciding how the book is going to go. Its primary concerns, through line and form arise from this mucking around, and at some point I begin writing, even if the primary concerns are still a bit foggy. As I write, the work becomes more defined, of course. In the process, I discover I need more information, so research continues after the book is well underway — often to the very end. Scribe: What’s your favorite part of being a writer? AM: It’s all my favorite, except for marketing tasks once the book is out. Most of us have had to accept promotion as part of the profession, but it steals energy and delays work on the next book. Scribe: Do you have a favorite author or book title that inspires you? AM: It changes every year, every month. Right now I’m inspired by Marjorie Kinnan Rawlings, whose biography I’m just beginning to research and write. I’ve known her 1938 Pulitzer Prize winner The Yearling since elementary school, and read her nonfiction Cross Creek a few years back, but her other books, all novels, are new to me. What a magnificent writer! Her descriptions of Florida’s wilderness are pure music, a deep pleasure to read aloud. Rawlings’s independence and self-directed career inspire me, too. She was a woman ahead of her time. That I get to spend the next few years in her company is a thrill, a privilege. And . . . just a few days ago I picked up David Grossman’s Falling Out of Time, a fascinating blend of play, prose, and poetry. It follows a group of parents seeking their lost children; it asks questions about death, portrays loss and grief with exquisite brevity and care. I could not put it down. I hope it will feed lyrical work, as aside from prose, I write texts/libretti for composers – I have just completed an opera libretto and am beginning another, alongside an experimental chamber work that includes an art installation and spoken word. One can’t dash off such texts; they are as difficult as longer forms, and as rewarding. To register for Ann’s class, click here. For a complete list of upcoming classes, click here.